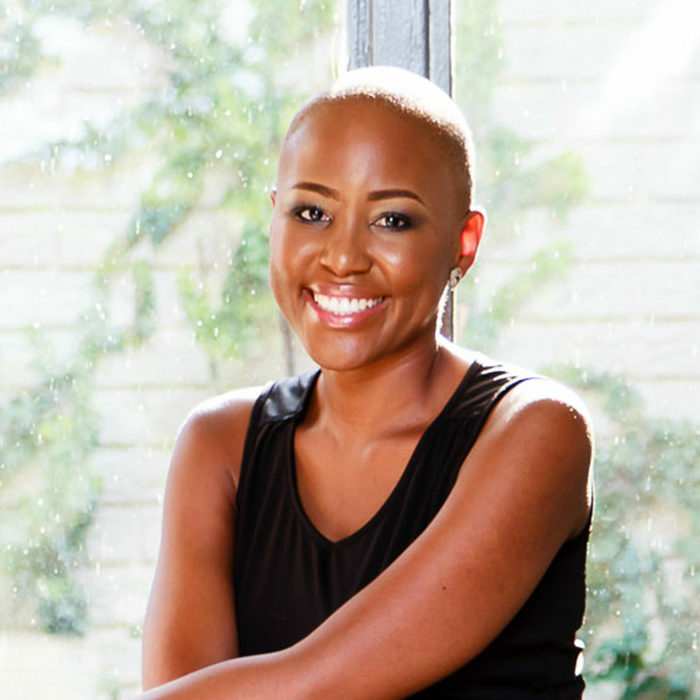 Mahikeng born and bred Marketing Strategist, Amantle Mokubung has worked in the marketing industry for over seven years, following the completion of her BA Marketing degree from the AAA School of Advertising. Since then, the Vega School of Branding and Digital Marketing Institute (DMI) alumni has worked in various industries that include digital marketing, telecommunications, aviation and education. She qualified as a regional semi-finalist in the 2016 Miss Earth Leadership Programme which is aimed at building communities and networks based on the principles of sustainability and human development. In 2017, she completed the Executive Programme in Social Entrepreneurship and Systems Change at the University of Cape Town’s Bertha Centre and is currently completing a Post Graduate Diploma in Marketing Management at the IMM Graduate School. Amantle regularly shares her expertise by contributing marketing related content to Your Business Magazine and through speaking engagements aimed at students in the field of marketing. Passionate about empowering others, Amantle continues to lead projects that are aimed at supporting the empowerment of the young females. Professional Diploma in Digital Marketing (Digital Marketing Institute).